Develop high performances standalone applications with GdPicture.NET to open, read, print, and convert .odt files. 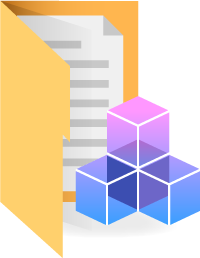 Go further with DocuVieware: view, annotate, and manipulate OpenDocument Format files on any platform, including mobile devices. 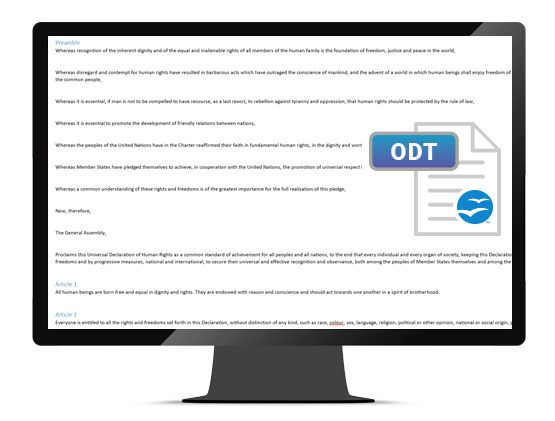 Note: .odt support in GdPicture.NET is thread safe and independent of applications like MS Word and OpenOffice.org. The DocuVieware demo below shows how office formats can be integrated in an existing content.